What makes a good friend? How many friends can one have? Are new social media changing the nature of friendship? The attempt to understand the value of friendship is important to all of us, adults and children alike. 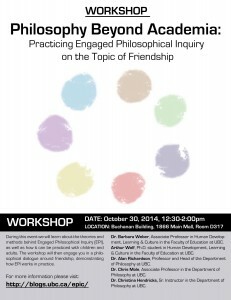 In this event we will discuss the topic of friendship using Engaged Philosophical Inquiry (EPI). EPI is a way of facilitating a democratic and open-ended dialogue and thus serves as a nexus between theory and practice. This long established inquiry-based way of teaching can be used in various settings: in school, at home, and in public. It encourages people of all ages to read, listen, think critically, feel deeply, see things from multiple perspectives, and develop social responsibility. 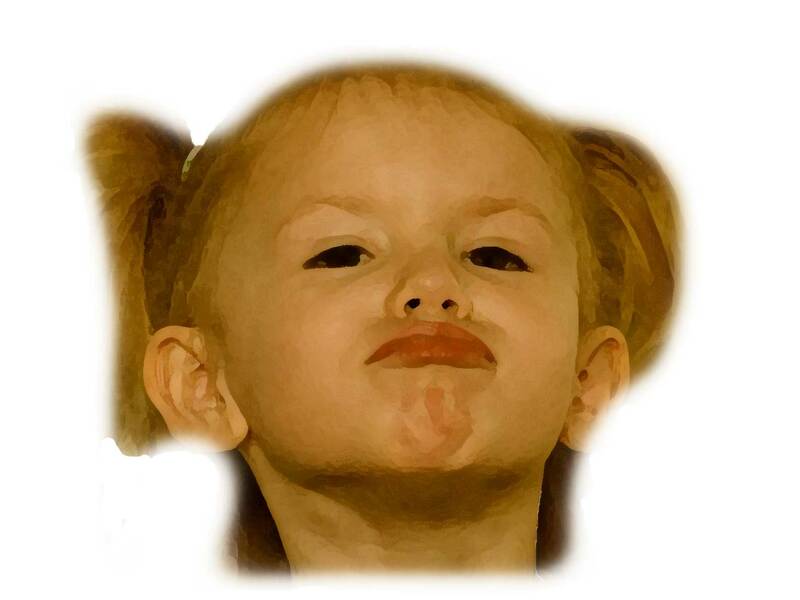 EPI focuses on the questions rather than on the answers, on the process rather than the goals, the connection between people rather than competition. 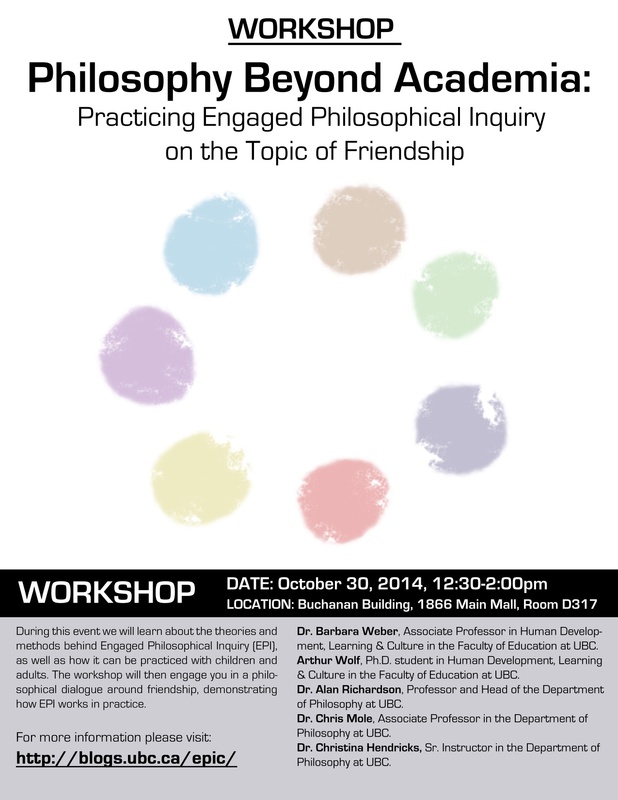 During this event we will learn about the theories and methods behind Engaged Philosophical Inquiry as well as how it can be practiced with children and adults. On that basis we will engage in a philosophical dialogue around friendship ourselves, demonstrating how EPI works in practice.